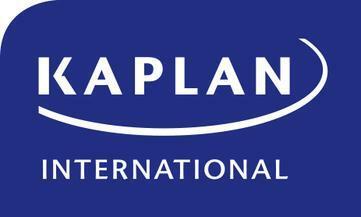 Around Kaplan's English school in Edinburgh, you’ll find a respected university, and fantastic libraries and museums. Our school is just steps away from Princes Street, the Scott Monument and the beautiful Dean Gardens. Kaplan runs a packed social program with many unique Scottish experiences to help you learn English outside of the classroom too.